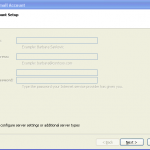 How to automatically configure Outlook 2007/2010 for Exchange 2007? 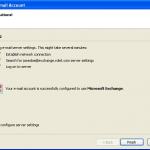 How to manually configure Outlook 2003/2007 for Exchange 2007? 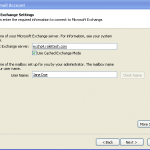 How to configure Outlook 2003/2007 for Microsoft Exchange?